We've come a long way in five years. 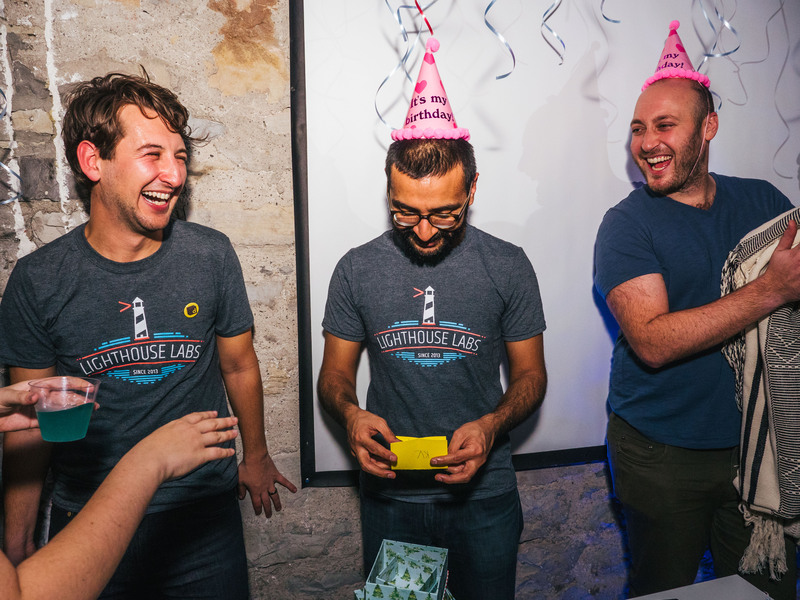 Since 2013, our early beginnings when Lighthouse Labs was founded in Vancouver, we've introduced more than 20,000 Canadians to the practice of coding and launched 1,000+ graduates into careers as professional developers. And still counting! With the support of a brilliant team of instructors and mentors who view coding as the ultimate craft, we continue to empower students, launch careers, and contribute to the incredible growth of Canada’s tech industry. 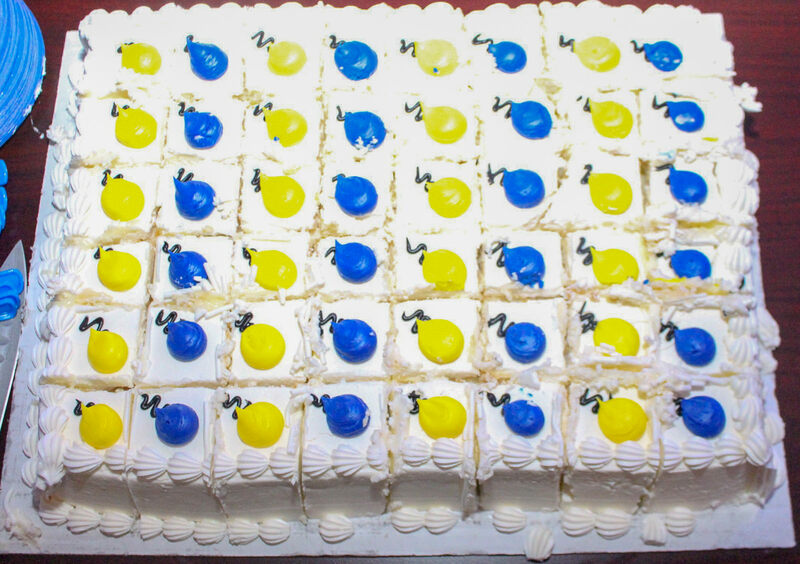 To commemorate our five-year milestone, we hosted birthday celebrations this past month, first in Toronto, and then in Vancouver. We invited all of our alumni, and brought in the people who were instrumental in getting us to the five-year mark. 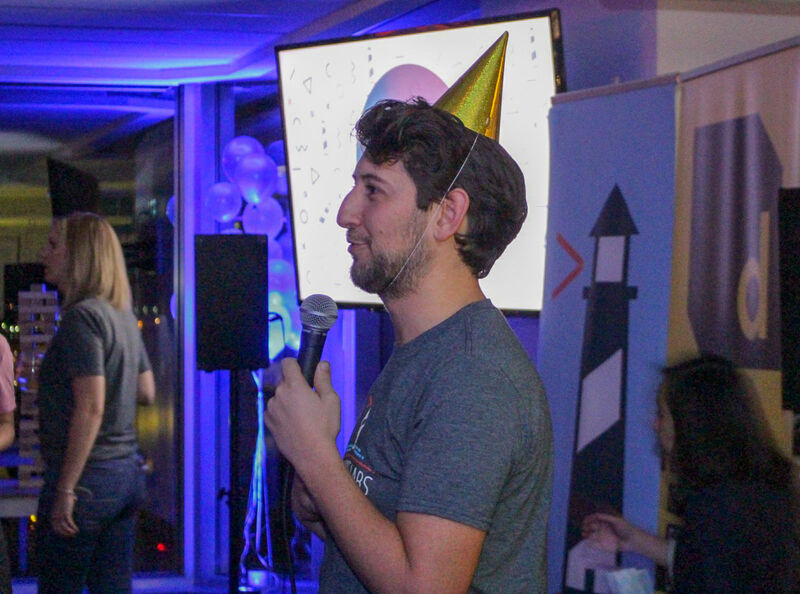 Both events were held in Devhub, a community space for developers, including our newest location in Toronto at 662 King Street West. 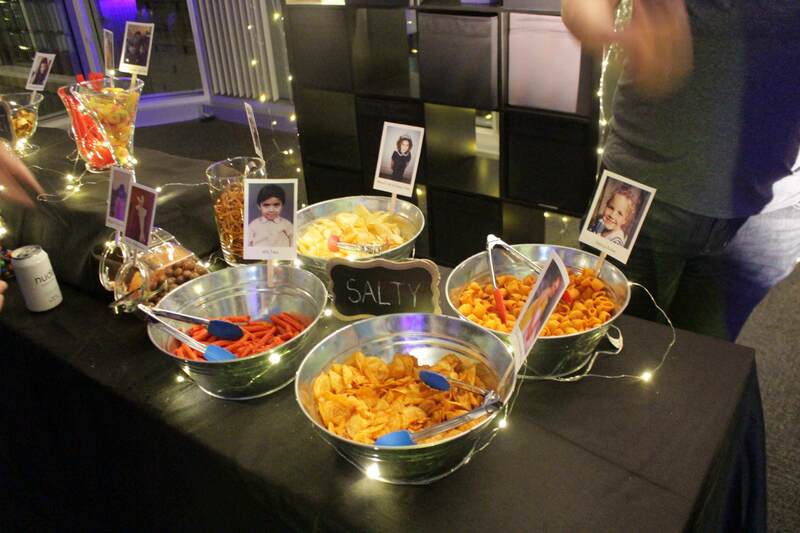 In both Toronto and Vancouver, the evenings included snacks, as chosen by our each of our staff with the snack containers featuring a photo of their five-year old self, drinks, games, a photo booth, and a trip down Lighthouse Labs memory lane. We gave away swag, EA Games through a social media contest and a bunch of other goodies for those who attended. 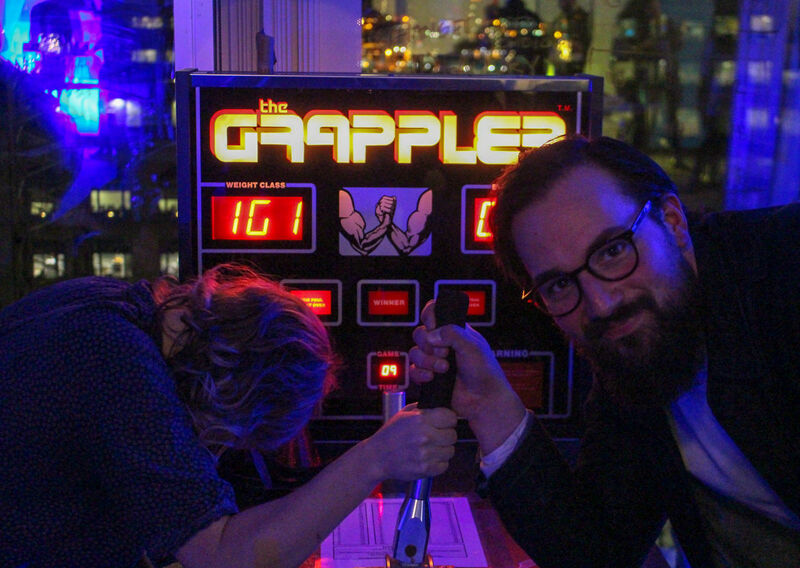 Without further ado, check out the below photos for a complete (visual) recap of our five-year birthday party. See a full album of photos from our Toronto party here. 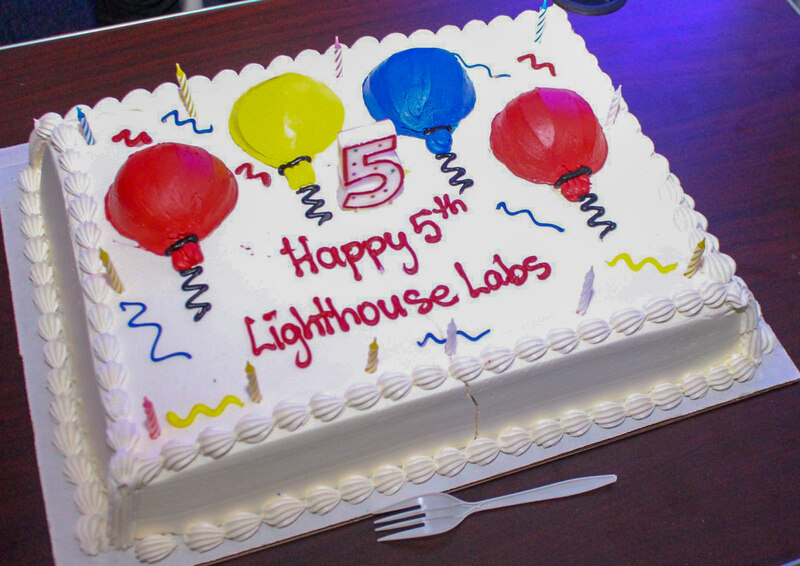 You can also see all our five-year birthday party-related posts by searching for the hashtag #LHLTurns5 on Twitter and Instagram.